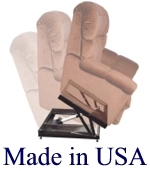 ENHAN-SIT - A Universal Lift Frame for Recliners. 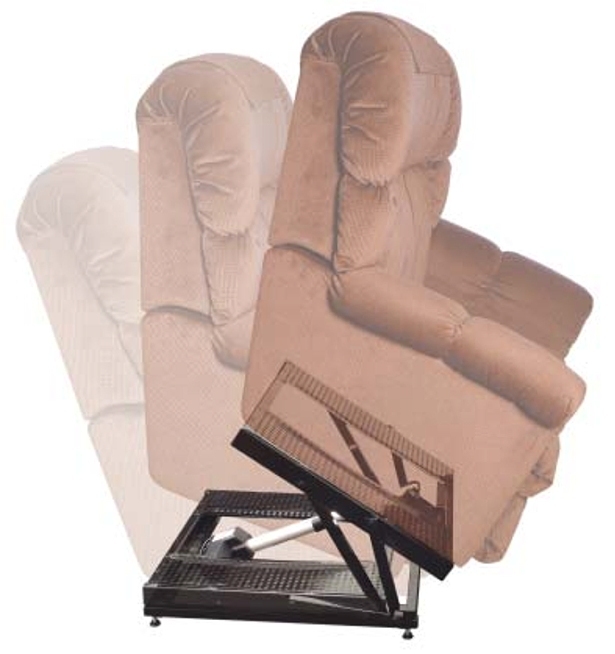 The EnhanSit is a Universal Lift Frame designed to fit all recliners. Why get rid of your comfortable recliner for a expensive lift chair when you can convert your favorite recliner into a lift chair. The EnhanSit is an affordable solution to help you create your own lift chair! The EnhanSit features a quiet operation motor with steel powder coated frame. 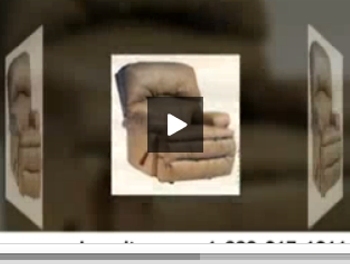 See for yourself how simple it is to Enhance your Recliner!! Click on the box to view our 30sec commercial. to win a FREE EnhanSIT!! If you can find a Universal Lift Frame that beats our price, just let us know and we'll beat their price by 10%!! Send us the information via our contact us page.